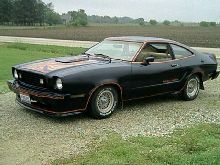 In 1978 Ford introduced the Mustang III which replaced the Mustang II built between 1973-1978. 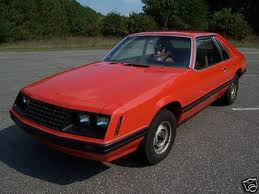 The Mustang III continued the Mustang tradition of offering an affordable sports coupe based on running gear from the US Ford saloon range. 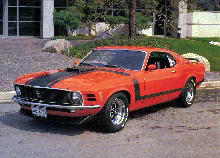 The styling of the Mustang now had a real European flavour and the car looked much better than the previous model. A range of engines were available for the Mustang III including a 2.3 four cylinder, 2.8 V6, 3.3 straight six and a more traditional 4.2 V8. 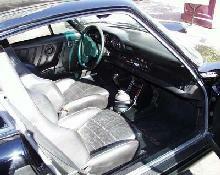 An endless list of options were available to personalise the Mustang III and it sold well into the late 1980's.